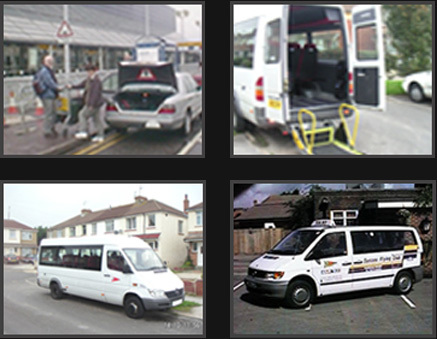 We have been providing up market transport services in a competitive market since 1972 in East and West Sussex. Located in the Adur District between Brighton and Worthing we are in a convenient position to provide Airport transfers from Heathrow, Gatwick, Stanstead, Biggin Hill, Southampton and Bournemouth. Our location also compatible to serving the growing holiday Cruise business from London and the South East to Southampton. 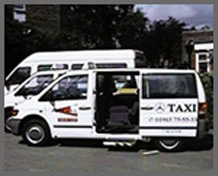 Our fleet of Mercedes vehicles provide acceptable comfort and luggage capacity for not only individual travellers but also for families and small parties including wheelchairs when required. 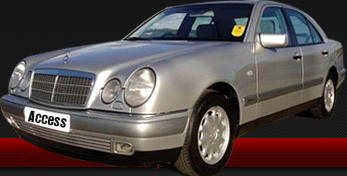 Our fully trained staff are licensed and experienced to meet the most demanding of situations. They are just as happy providing local shopping trips or sightseeing expeditions as well as foreign travel. Always Clean and Careful and Courteous. Copyright © 2010 Access Cars and Buses. All rights reserved.